Hi there my names Callum thanks for taking a intrest in my page. I've been in the industry for 10 years from first started as apprentice and worked on all types of gas heating systems and worked on private and social housing over years and now started my own company. 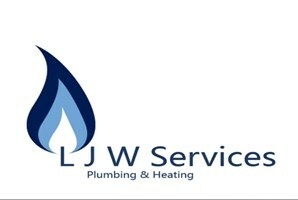 LJW Services are a well established, trusted, reliable and friendly company offering a variety of high quality plumbing & heating services. We are Gas Safe registered and all our Boiler installations are registered with Gas Safe to comply with current building regulations. And all come with warranty We have over 5 years of qualified experience in the domestic gas, heating and plumbing industry and been working in the industry for over 10 years.